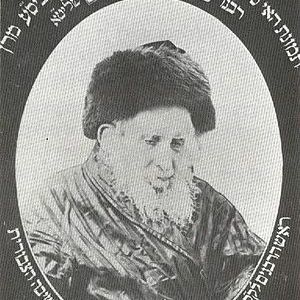 Decades ago, a certain Mizrachi activist named Yitzchok Nissenbaum came to the Holy City. Like all Mizrachists in those days, he was dressed like a real religious Jew, with a long, flowing beard. In those days, the battle against Zionism had not really begun, so the common people did not recognize these Zionists and Mizrachist for who they really were. At first, this Nissenbaum met with Rabbi Shmuel Salant and presented his request: he wished to deliver a speech at Yeshiva Etz Chaim. Rabbi Shmuel Salant, who was familiar with worldly matters, of course absolutely refused. When he saw that he was not successful with Rabbi Shmuel Salant, he turned to Rabbi Y. Winograd of Yeshiva Toras Chaim, who, without paying enough attention to who he was, gave him permission to speak in Yeshiva Toras Chaim that Shabbos.